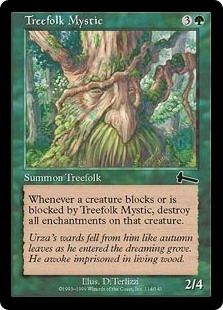 Treefolk Mystic ($0.35) Price History from major stores - Urzas Legacy (Foil) - MTGPrice.com Values for Ebay, Amazon and hobby stores! 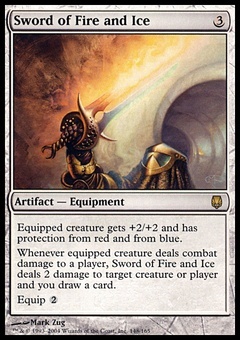 Card Text: Whenever Treefolk Mystic blocks or becomes blocked by a creature, destroy all Auras attached to that creature. 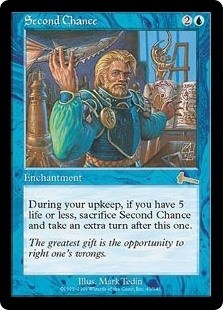 Flavor Text: Urza's wards fell from him like autumn leaves as he entered the dreaming grove. He awoke imprisoned in living wood.